The ever evolving industry of E-Juice is one which is so enjoyable to be a part of! We have so many different flavours, mixes, strength and it is for most of us like being in a candy store trying to decide what we want! What most people don’t consider, through no fault of their own is that maybe this juice has alcohol in it! Or maybe the concentrates have alcohol in them! 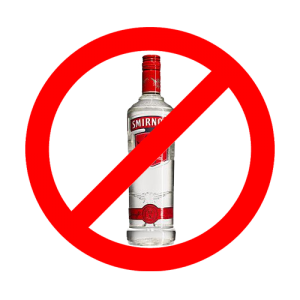 Now for me as a personal life style choice, I don’t drink, and I don’t want anything with alcohol in it, now a lot of product’s we use in everyday life will have alcohol in them and that is just unavoidable. E-Juice is a primary example of yet another way we can support each other, I speak to a lot of E-Juice makers one of which is Paul Ramady from Enigma, Who was kind enough to let me know there was alcohol in one of the concentrates for one of his Juices when I asked him. Now to a lot of people who just don’t think about alcohol being a problem this might seem like no big deal? I mean most people will automatically assume you drink alcohol until you tell them otherwise? Just like you assume most people eat meat, till they tell you they are a vegetarian. For companies I don’t believe that it will subtract from your image at all, to let people know that there is alcohol in juices, In fact I think it’s quite the opposite, I think it will only help to improve your companies image, think of it from my point of view “Wow these guys went out of their way to put on their website that this juice has alcohol in it” that for me would only make me want to deal with them more, because they are looking after my personal choices and taking that issue on board! Enigma Cloud Juices being among the first to take this message on board, and I am a proud to have helped highlight this issue, going back to religion I have a lot of Muslim friends in my life, and some of my Muslim friends vape, they cannot consume alcohol so for them again it will be a big issue and I think we need to help look after people and tell them! So that they can make an informed decision about their vaping. 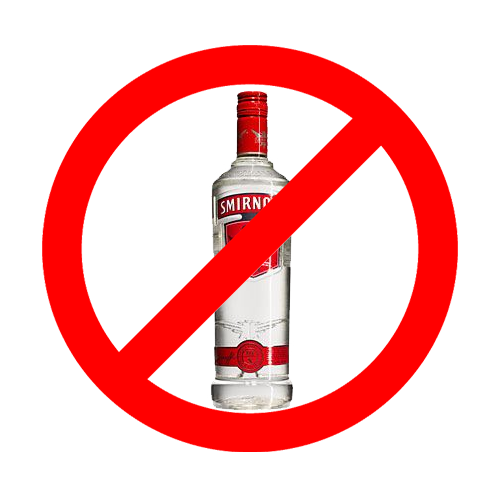 This entry was posted in Vapeology and tagged Alcohol, e juice, e liquid, ejuice, Enigma, Juice Makers, Muslims. Bookmark the permalink.